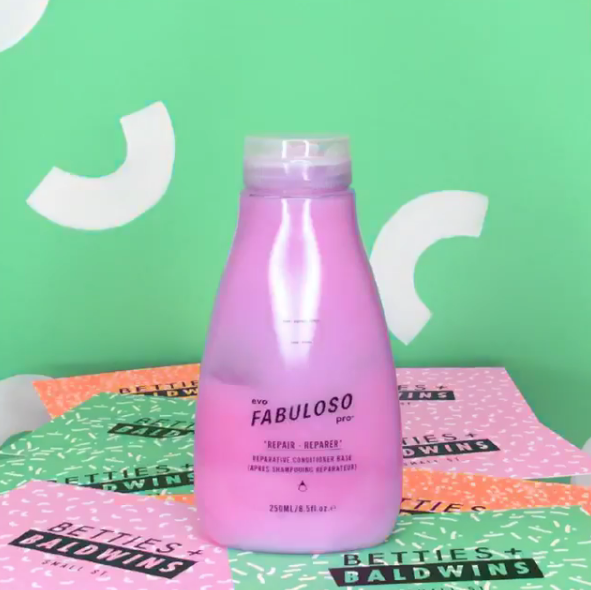 At Betties + Baldwins we have decided to take a unique approach with the haircare products that we carry. 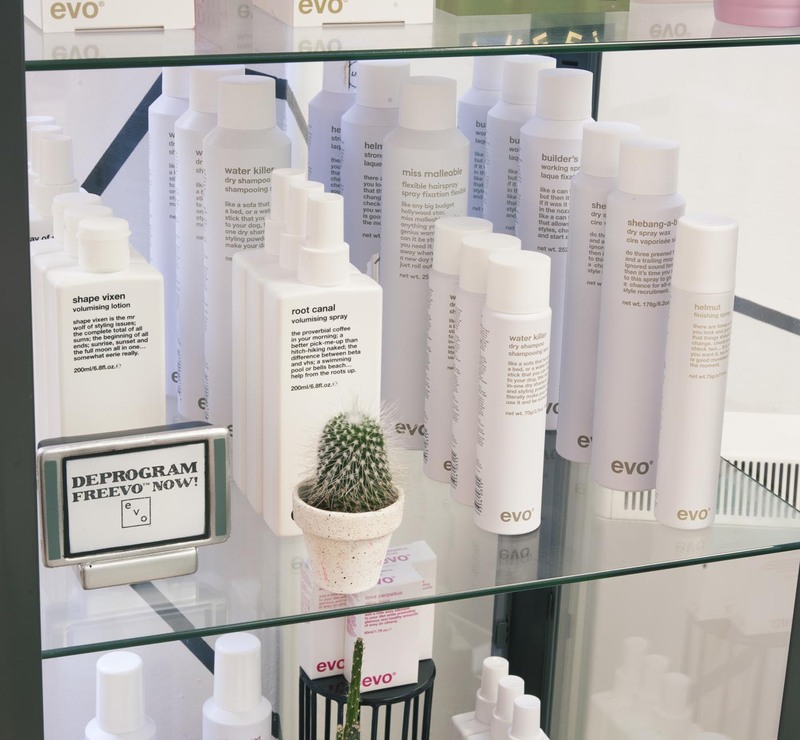 The traditional way for a salon to select their product line is to align themselves with one, and only one brand, stocking all of their products whether they like them all or not. Sometimes because the rep won’t sell you just the products that you want! Our experience here at the salon is that you cant stand behind haircare that you don’t believe in, and we won’t recommend or use products that don’t perform. 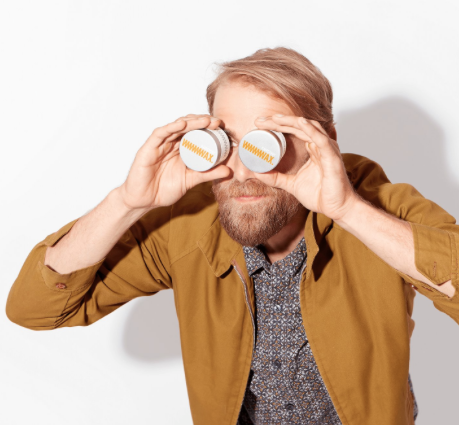 So we have decided to handpick our favourite tried and tested products bringing you a bespoke collection of high end, high performance haircare! 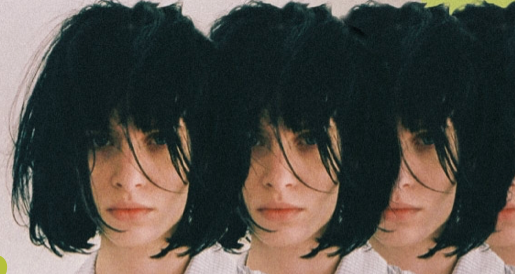 WHY: We love their no BS approach to hairdressing! And the humor they inject into all of their marketing but more importantly, much like us they don’t care for unnecessary, over-marketed ingredients. “No imaginary technology, no myths, no gimmicks”. 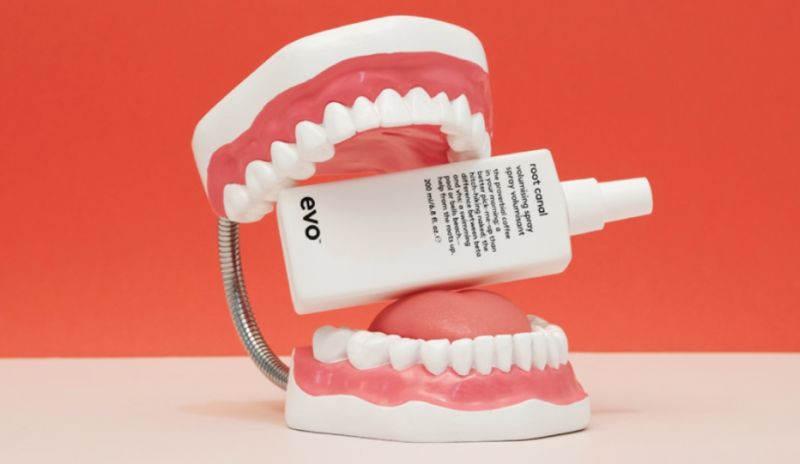 All ingredients in evo formulations are active; nothing is added only to make claims on the label. They are also constantly updating their formulations to improve their performance. All of the products can be ‘cocktailed’ meaning that we can mix them together to create you a bespoke product, tailored to your hair styling needs. They also have a awesome social responsibility policy. 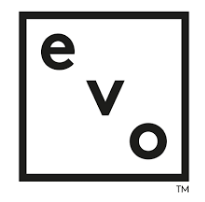 OUR FAVES: We actually stock all of evo’s range because they have a ‘no lemons’ ethos, meaning that every product they have works and is nothing is ever left gathering dust on the shelf but or favourites are..
An amazing and one of a kind that product is designed so that we can custom mix you a repairing colour conditioner to your exact salon colour formula for you to take home. 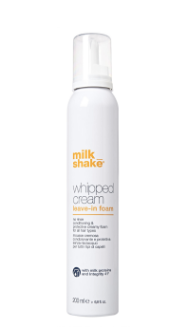 This awesome creation deposits, revives and maintains hair colour. It is ammonia free and peroxide free. Have yourself a conditioning treatment while you top-up your colour! 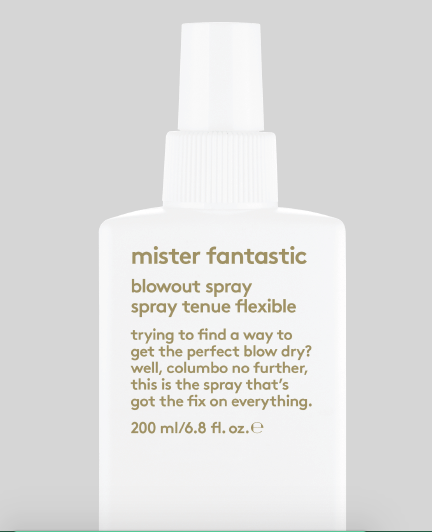 This blow-dry spray to adds fullness and texture giving the perfect blow-dry. It also provides thermal protection, plumps hair and adds texture all at the same time. We recommend spritzing into towel dried hair. WHO: Professional salon hair products inspired by nature. 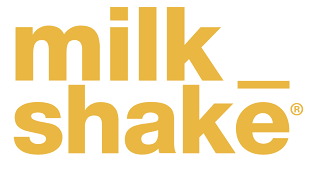 The philosophy of milk_shake® hair products is simple, use the power and beauty of nature to get amazing looking hair for all occasions. WHY: Milk_shake’s direct semi permanent colours our favourite to use in the salon, creating vivids and pastels as well as more natural hues. A deep and protective leave-in formula with milk proteins that condition and restructure the hair, giving softness and manageability without weighing the hair down. Comes is a whipped cream style foam and smells amazing! It also comes in a silver version, vitamin rich blueberries and violet pigment to brighten and neutralise unwanted yellow tones in blonde or grey hair. 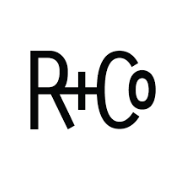 WHO: R+Co is a collective of some of the most forward-thinking, rule-bending hairstylists in the business. Their products are formulated without parabens, sulfates (SLS or SLES), mineral oil and petrolatum. They are all vegetarian, cruelty-free, gluten-free and colour-safe. WHY: Because we were looking for our dream scalp exfoliator and dry texture spray, and we found it! 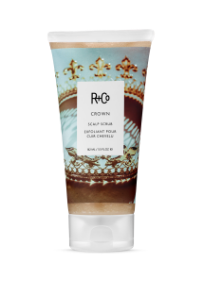 This salt scrub will detox, cleanse and rebalance your scalp. Did you know that build up from some hair products, particularly dry shampoo and silicones, can clog up your follicles, making your hair grow through finer and can even cause hair loss!? A good scalp exfoliation is all you need to free your follicles from build up! Beach waves rejoice! 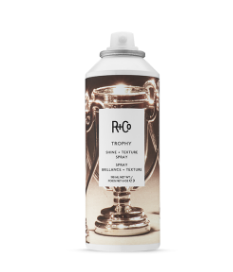 The perfect “selfie hair spray”, TROPHY Shine + Texture Spray adds light texture, dry shine, and flexible hold to hair for overall perfecting, instead of just a hairspray for hold. The perfect finishing product for the done-undone look. WHO: Created by Hairstory. Imagine a future when you can wash, condition, detangle and repair your hair using only one product. Your shower would be so much tidier, and your regimen so much simpler! All the products we stock at Betties + Baldwins are free of the bad sulphates and silicones but like it or not any type of lather is going to wash away a small amount of your colour. New wash is definitely not for everyone, but provides an amazing alternative to traditional shampooing and conditioning. Plus mega hunnieee Jonathan Van Ness loves her! 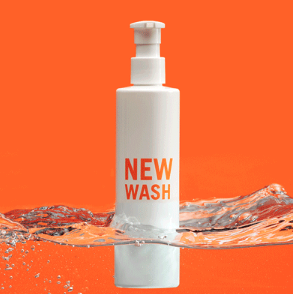 New Wash cleans hair with a proprietary blend of essential oils and naturally derived saturated cleansers – and no detergents or synthetic compounds. It conditions hair at the same time, and leaves it tangle-free. Over time, it revives hair abused by detergent, damaged by bleach, and fried by heat styling. 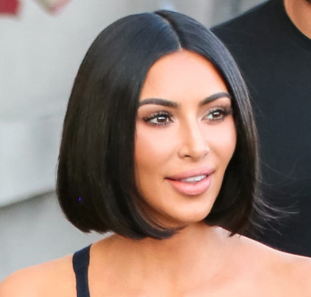 If that wasn’t enough, colour lasts far longer, and troubled scalps become so much happier. 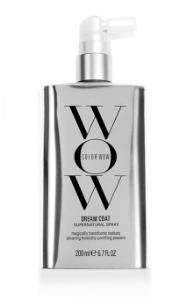 WHO: Color Wow first came on the scene with their eyeshadow-esque palette pigments to brush over your hair’s regrowth. Their mission is to identify and solve every problem related to color-treated hair. WHY: When we heard about a smoothing humidity guard blowdry spray, we just had to have it! 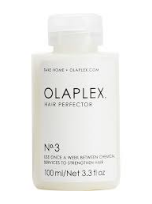 WHO: Concocted by chemists in their garage in California, Olaplex has gone on to become a giant in hair repair. 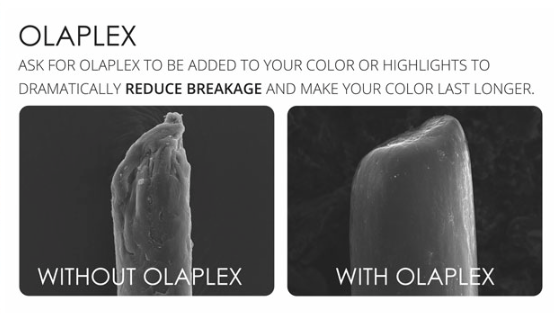 WHY: Olaplex is has a patented active ingredient that rebuilds the structure of your hair on a molecular level. Check out our blog post explaining it’s wizardry! The take-home version of Olaplex , tops up and maintains the amazing effects of the in-salon treatment. Come in and see us for your free haircare assessment!